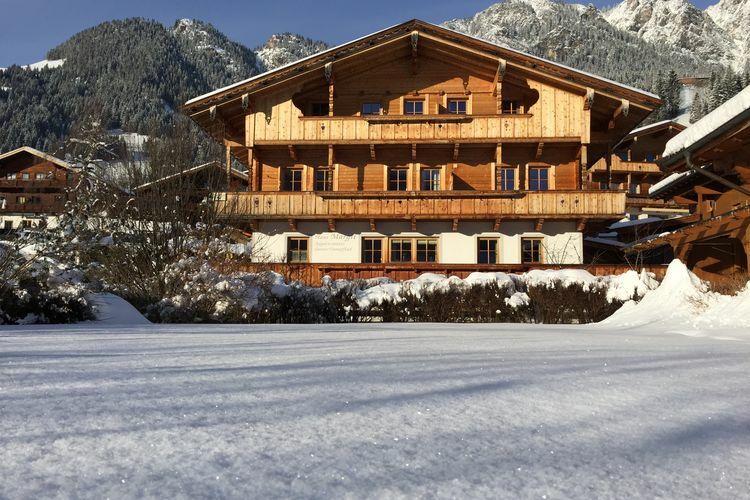 Check availability and prices for Dozens of Chalets and Apartments in Alpbach. The comfortable, 4-star Hotel Alpenhof is located at the edge of Alpach, approx. 400 m from the centre of the resort. The Wiedersbergerhornahn lift station is approx. 2 km away and the ski bus stop is to be found directly at the house. Saturday 7th December 2019, 7 nights, Half Board Plus. Sunday 8th December 2019, 7 nights, Half Board Plus. Luxury apartment in the center of Alpbach, with wellness area. This luxury apartment sits in a quiet street near the centre of Alpbach, just a stone's throw from several restaurants and shops. The apartment has a kitchen with modern appliances. Set 500 metres from Böglerlift, Crystal features accommodation in Alpbach with access to a sauna. 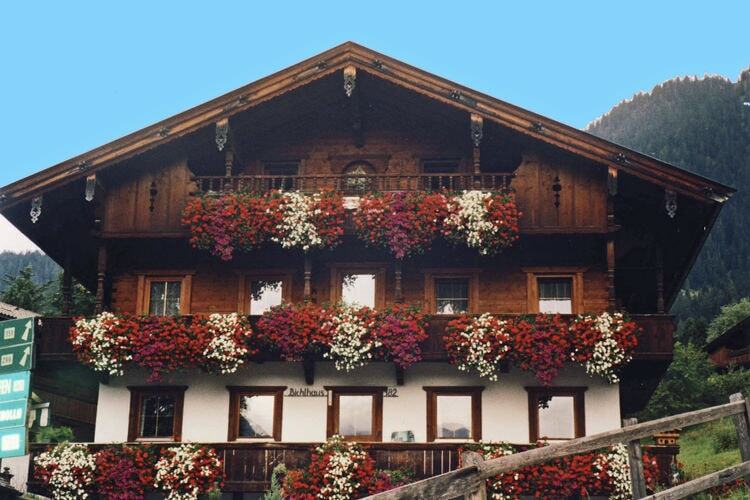 The Congress Centrum Alpbach is within 600 metres of the holiday home, and free WiFi is provided. Beautiful apartment with lots of privacy in the middle of Alpbach. This holiday home, completely renovated in 2014 is located in the midst of the centre of Alpbach in a beautiful location, and has its own entrance so that your private environment is ensures. Apartment Alpbach in Alpbach offers accommodation with free WiFi, 300 metres from Böglerlift and 400 metres from Congress Centrum Alpbach. Guests staying at this apartment have access to a fully equipped kitchen. Located on a quiet farmhouse in the Tyrolean Alps, this rustic attic apartment is a 10-minute walk from the centre of Alpbach. It features balcony, a kitchen with a dining area, and satellite TV. Appartement Leirer is available for 2, 4 or 6 guests. Offering panoramic views over the valley, the Bergwald enjoys a very quiet location above the village of Alpbach, right at the edge of the forest. Free WiFi is available in the entire property, and a flat-screen satellite TV is provided in all rooms. Chalets and Apartments in other popular Ski Areas near Alpbach. Note :- Ski Accommodation deals to Alpbach are subject to change until booked. You must check any particular requirements directly with the Operator at the time of booking.